Goalkeeper Coaching South Sheffield . Just4keepers South Sheffield have moved to a new venue . As from Wednesday 10th May Just4keepers South Sheffield Goalkeeper coaching sessions will be held at Sheffield Park Academy .The goalkeeper coaching is open to all goalkeepers of all abilities from new starters to pro academy keepers boys and girls from the age of 6 to 16 . 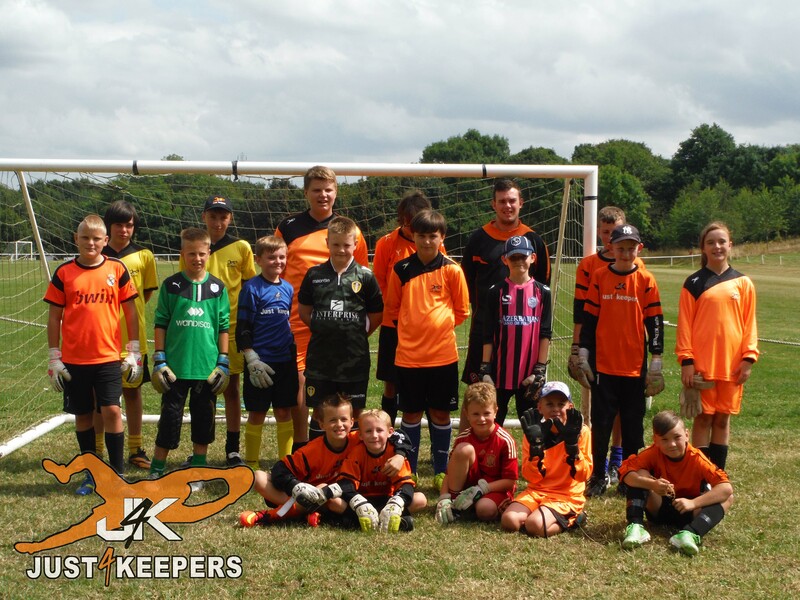 Just4keepers has now been running in South Yorkshire for 5 years and has a excellent success rate of developing young goalkeepers and helping them reach there full potential in a fun no pressure environment ,in the last 5 years I have help over 20 young goalkeepers join professional academies from Sheffield United , Sheffield Wednesday ,Rotherham , Barnsley ,Leeds , Huddersfield ,Burton Albion,Doncaster and Doncaster Bells . With last season now over its time to look back and reflect on the things we enjoyed and areas we did well and start to work on improving and developing into better goalkeepers ,some keepers will be moving from 7 v 7 to 9 v 9 and 11 v 11 which means larger goals to learn to protect also ball sizes will change from size 3 to 4s then size 5s all these are key areas that the sooner you start to adapt the more prepared you will be come the start of the new season . The time when footballers had 6 to 8 weeks rest are old hat now and keeping up your all-round fitness and development is the key to success so if you are not already getting weekly specialised goalkeeper coaching now is the time to start , Just4keepers run 5 venues and 12 sessions in the South Yorkshire area 3 venues in Sheffield 1 in Barnsley and ! in Rotherham and with flexible training days and affordable sessions receiving the specific goalkeeper coaching has never been easier . For more information or to book your 2 FREE taster sessions please contact Paul Heritage on 07921619484 or email j4k.paulheritage@gmail.com.